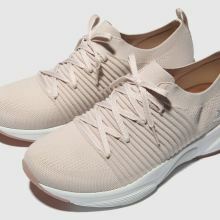 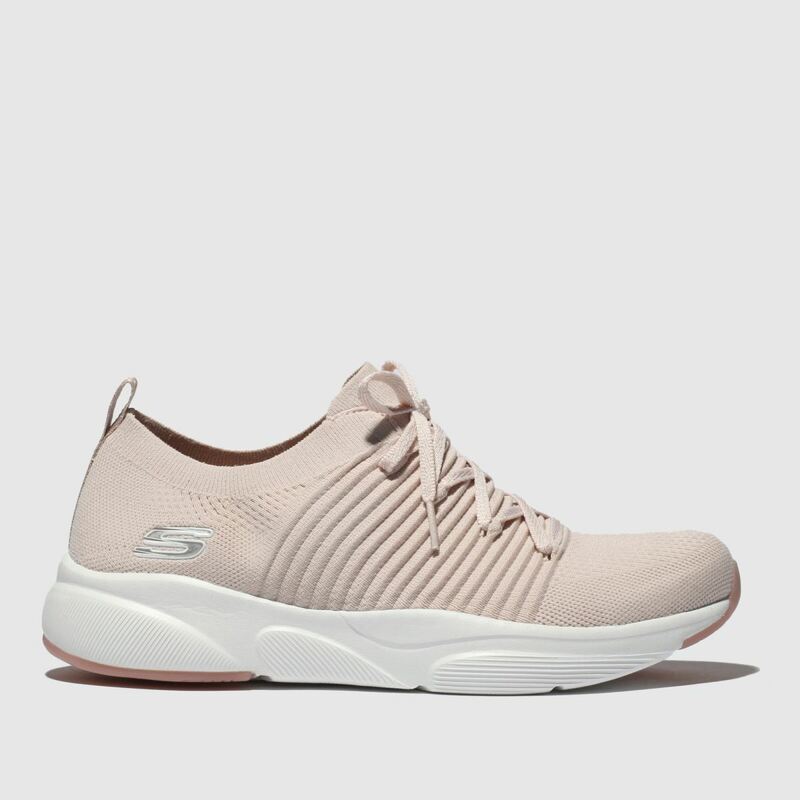 Supporting your every stride whatever you're up to this season, the Meridian runner arrives from Skechers. 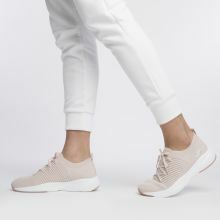 The soft pink fabric upper boasts a ribbed design and hugs the foot, making every step as comfy as the last. 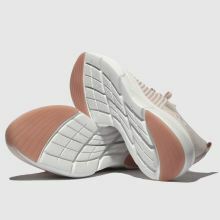 Simple branding completes the look.